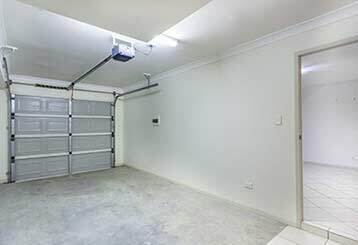 Stuck garage door? We’ll get it fixed in no time! 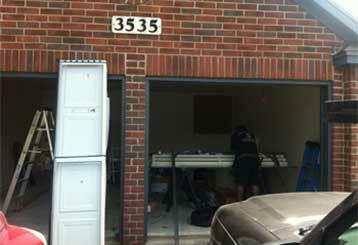 We’re a well-established local company that offers affordable repairs of all types of garage doors. Our competent and reliable team makes light work of spring repairs, opener troubleshooting, installations, and maintenance. 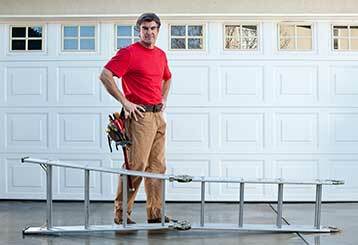 Efficiently repairing or replacing springs, cables, rollers, and anything else your garage door may need, is no amateur task. Click here to learn more about the services our professional team can provide. 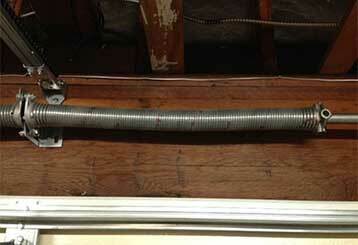 Garage door springs require special attention, as they are some of the most key components of the entire system. Making sure a professional technician handles any potential situation is key. Click here to learn how our team can help. Our company specializes in garage door openers, and our expert technicians are here to assist you with every related issue. Click here to learn more information. Scheduled maintenance can be the difference between smooth operation and a wonky rattling mess. Our professional technicians can help your system last longer by adjusting spring tension, realigning tracks and so much more.